In 2010, Ian and I were a couple struggling to make ends meet with two minimum wage jobs. Shortly after I found out I was pregnant with our first child, I was laid off from my job. In the midst of all the emotions, I decided to follow my dream of starting a small business. I started out making homemade candles, but they weren’t bringing in as much income as expected, so I decided to switch gears and try my hand with bath and body products. Around the same time, Ian was in the process of growing out a beard. He noticed he was having issues with itchy, dry skin, so I made him a beard conditioner to help calm his irritation. When he tried it, he enjoyed it so much that we ended up adding it to my shop to see if it would sell. Little did we know, it blew up! People seemed to really enjoy the oils, so we added a few more scents. 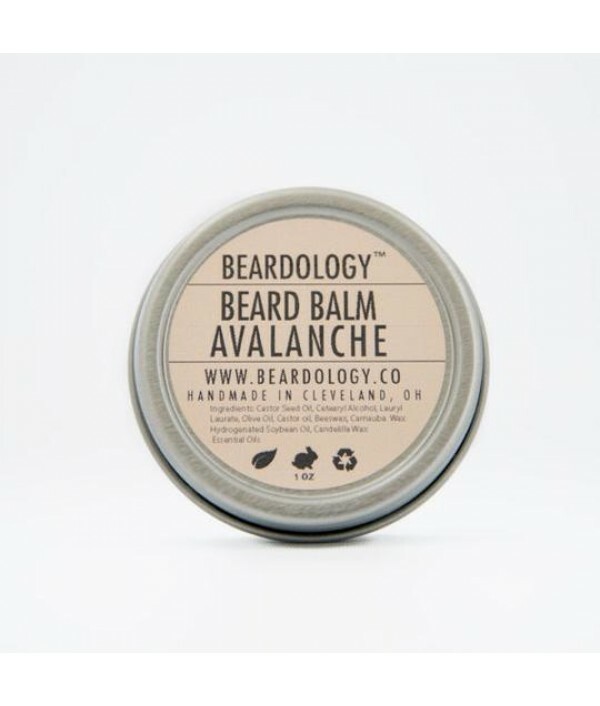 Soon, we realized the beard oils were selling far more than the candles, so I retired my candle company and rebranded. 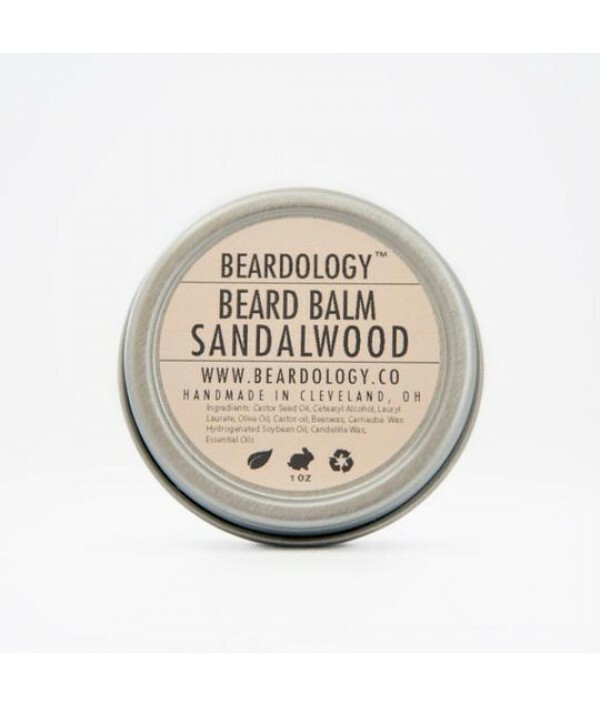 Thus, Beardology was born. Ian has a background in graphic design, which has come to be a blessing for us. 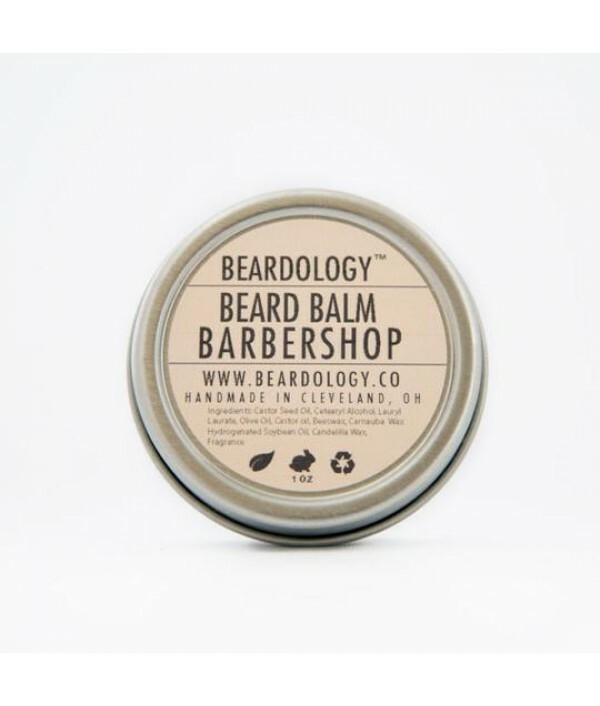 He makes all of our labels and comes up with the look and feel of Beardology, while I focus on blending new ingredients together to come up with our original recipes. We are always experimenting with new products and new ideas by adding a little of this or a little of that – and using Ian’s face as a tester to see if it works. We blend all the ingredients ourselves and make all our products in very small batches to make sure we give our customers the freshest products possible. We buy all of our ingredients locally in and around Cleveland, as we feel it is important to give back to our community. Our beard wash is made of all vegetable products so it wont dry out your beard or clog your pores with unwanted chemicals. 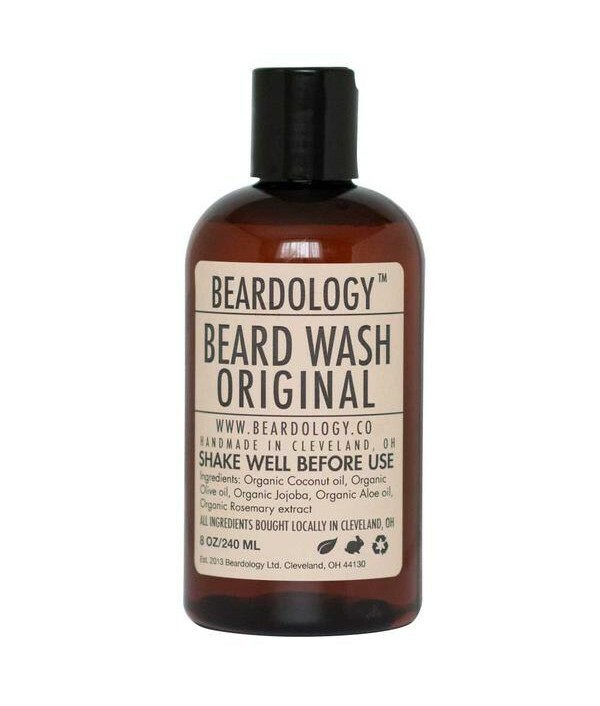 This wash lathers up nicely and leaves your beard softer and feeling refreshed. The Original wash is unscented so it works well.. 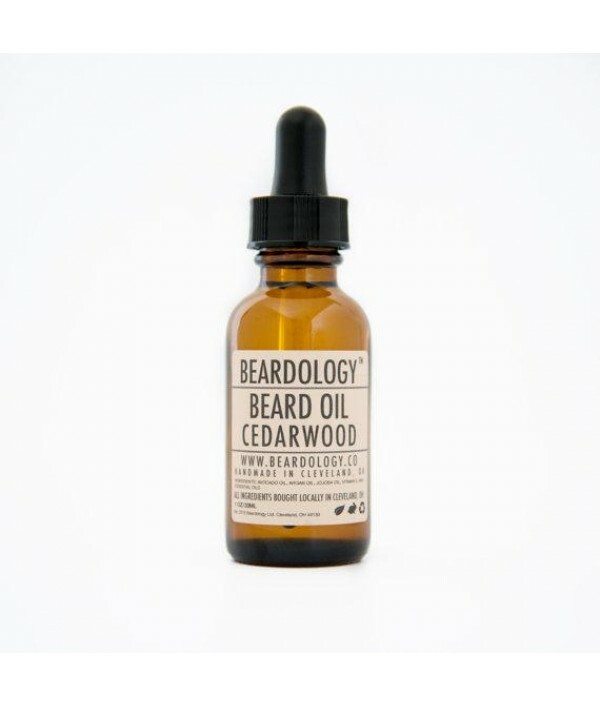 This listing is for our one ounce glass bottle of Cedarwood beard oil. This oil comes with a glass dropper top lid. .. This listing is for our one ounce glass bottle of Sandalwood beard oil. This oil comes with a glass dropper top lid. ..